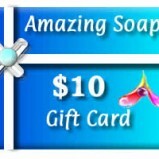 Sometimes it hard buying for others but an Amazing Soaps Gift Card solves that problem! 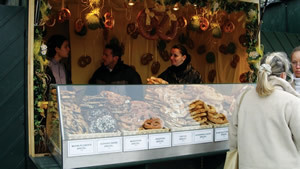 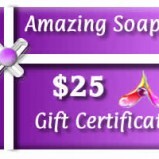 Get them a Gift Card and let them chose from our wide range of amazing products. Sometimes it hard buying for others but a Gift Card solves that problem! 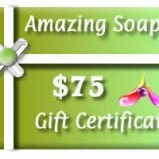 Get them an Amazing Soaps Gift Card and let them chose from our wide range of amazing products. 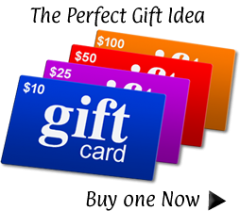 Gift cards are also great for those last minute presents, like an almost forgotten anniversary or birthday…..